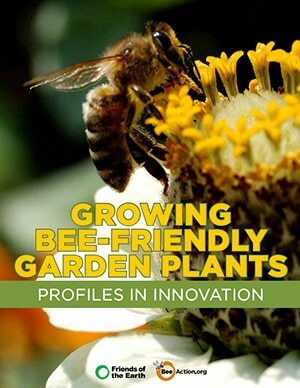 In response to global pollinator population declines, many concerned citizens have planted “bee-friendly” gardens to provide urban foraging grounds for these vital insects. This movement has the potential to provide an economic boost for producers and sellers of ornamental plants. Yet concerns have arisen about possible hazards to pollinators posed by production techniques, specifically nursery and greenhouse use of persistent, systemic pesticides such as the neonicotinoid insecticides.